A remote code execution vulnerability exists when Internet Explorer improperly accesses objects in memory, aka "Internet Explorer Memory Corruption Vulnerability." This affects Internet Explorer 11. 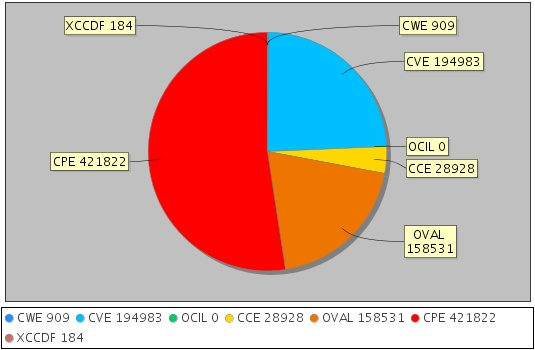 This CVE ID is unique from CVE-2018-0991, CVE-2018-0997, CVE-2018-1018, CVE-2018-1020.